As school districts around Arizona work to get the word out to parents about making public school tax credit donations prior to Dec. 31, a program underway in Maricopa County is seeking to ease the donation process and encourage giving to the county’s neediest schools. Arizonans without school-age children and first-time givers are the focus of the coordinated effort by the Maricopa County Education Service Agency and the City of Phoenix. 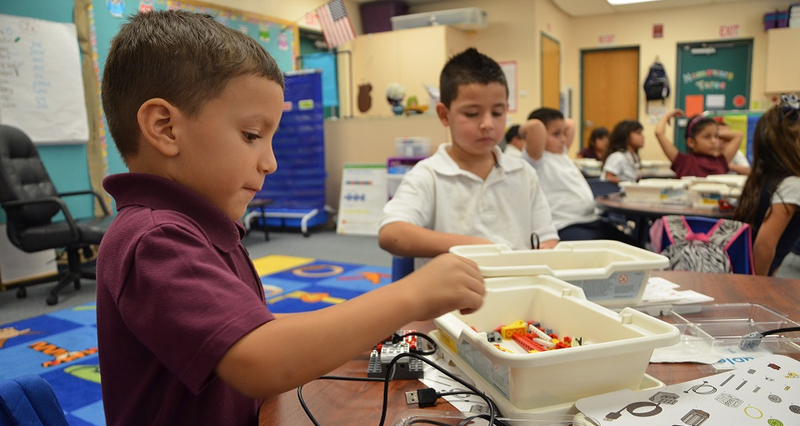 Students in the Little Scholars after-school program at Isaac School District in Phoenix build robots. Right now, only 27 percent of Arizonans make tax credit donations to public schools, so the goal is to let the other 73 percent know how vital these contributions are to students and “provide for extracurricular opportunities that schools would otherwise not be able to afford,” said Don Covey, Maricopa County Superintendent of Schools. Maricopa County Education Service Agency’s tax credit donation portal allows users to make an online donation to any public school or school district in the county. 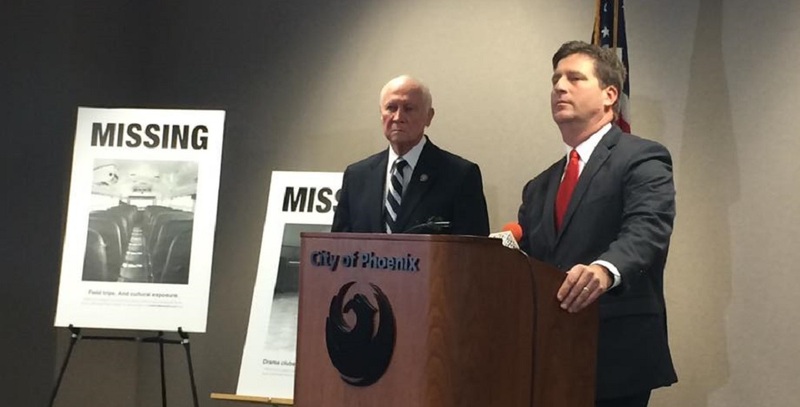 The City of Phoenix’s Kids Are Missing Out public service campaign underscores how vital the additional funds are to schools. Both launched in November and rank public school districts by the amount of tax credit donations received per student in recent years. Other Arizona counties have expressed interest in creating a similar portal for their area, and we “are hoping our model will be duplicated elsewhere,” said Laurie King, who leads MCESA’s communications and learning systems team..
“It’s an opportunity to make a measurable difference for students attending schools with the most underfunded programs in the city,” Phoenix Mayor Greg Stanton said. MCESA’s tax credit portal was developed in collaboration with the City of Phoenix and Chase Bank. Arizona tax law allows a single person or head of household to receive a $200 tax credit for a donation to an Arizona public school or school district. Married taxpayers who file jointly can receive a tax credit of $400 for their donation. The donation can be split among more than one public school. The funds may be used by schools for extracurricular activities such as sports, band, speech, debate and field trips. Most Arizona school districts have information about tax credit donations and forms available on their websites. Some, like Tucson Unified, Flagstaff Unified, Peoria Unified, Yuma Union High School District and Laveen Elementary School District, are able to accept donations online through their own websites, but most are not. The portal turns making a donation into something people can do in minutes at their convenience anytime between now and Dec. 31, and eliminates the need for a stamp to mail the donation or a trip to the school’s office before classes end. The idea for the portal developed after MCESA looked at tax credit donation information from the Arizona Department of Education, King said. “We found out that 20 percent of the schools receive 80 percent of the tax credit money,” King said. 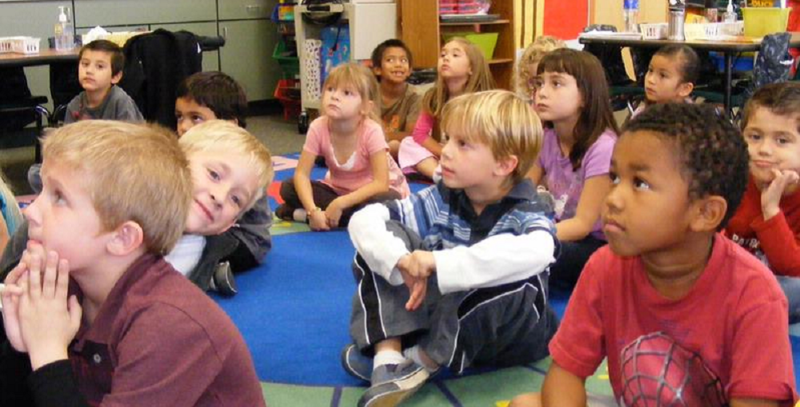 Schools that need the most help often receive the least tax credit donations. 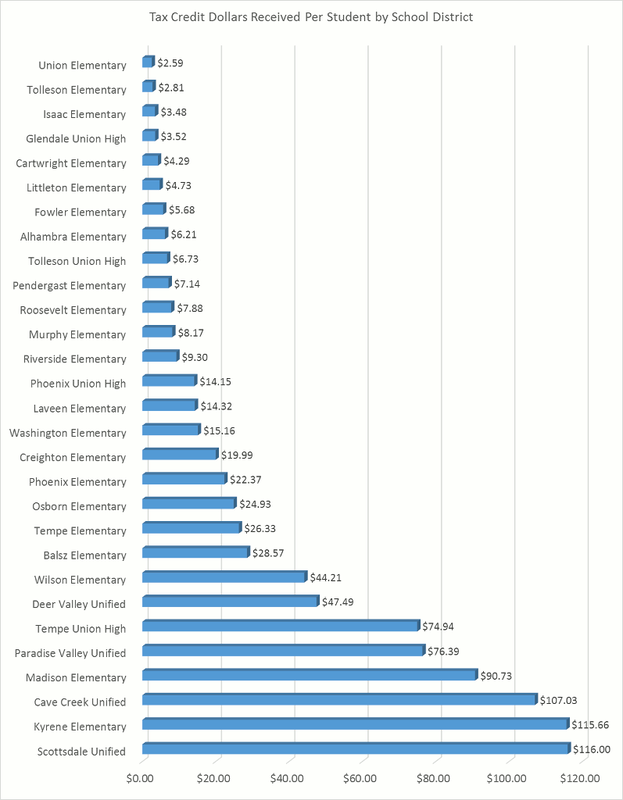 For example, Union Elementary School District in Tolleson received just $2.59 per student in tax credit donations in 2013, while Scottsdale Unified School District received $116 per student. 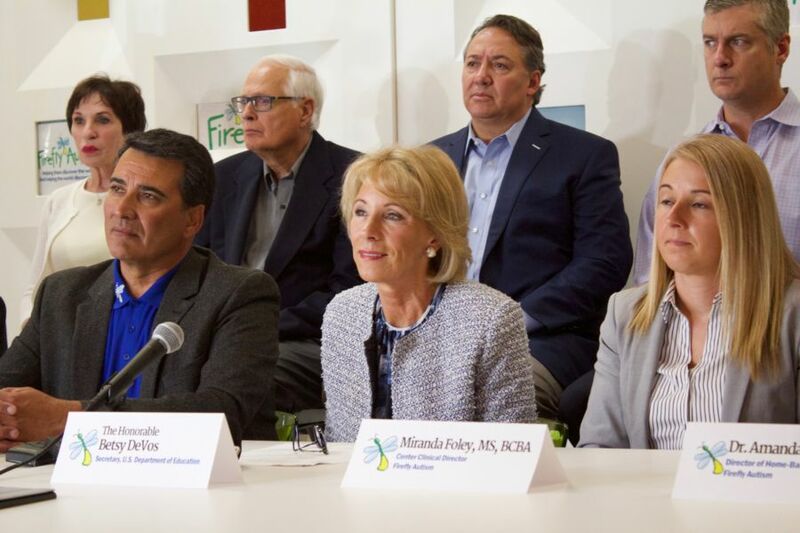 “The funding disparity hurts all of us and our economy – that’s why it’s critical that we work to level the playing field and narrow this funding gap,” Stanton said. 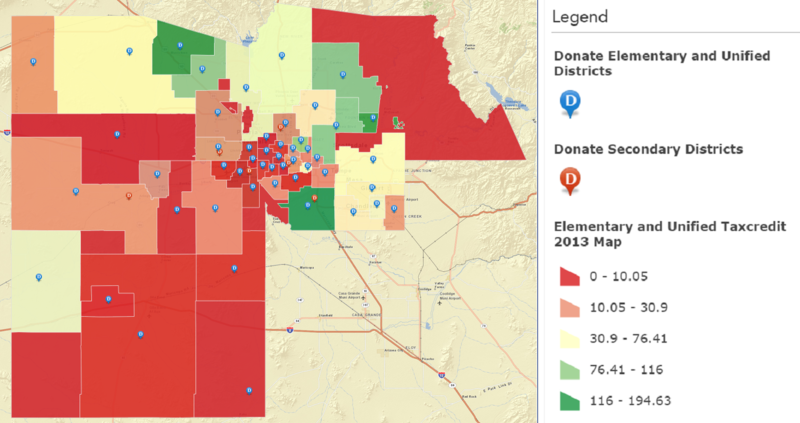 Maps on both websites show that school districts in southern and western parts of Phoenix and Maricopa County receive the least tax credit donations. King said students’ access to extracurricular learning opportunities shouldn’t be based on where they live. “This is important to me because I grew up in a small town that didn’t necessarily have a lot of resources bigger towns had, so the kids in my town had less access to things like higher level math and science programs, extracurricular activities and high quality sports programs,” King said. 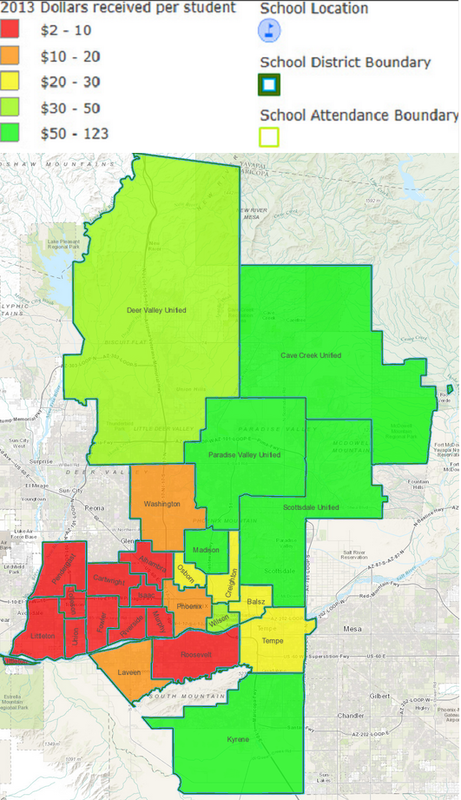 One of the Phoenix districts with a lower amount of tax credit donations is Isaac School District, which serves about 7,500 students in preschool through eighth grade. 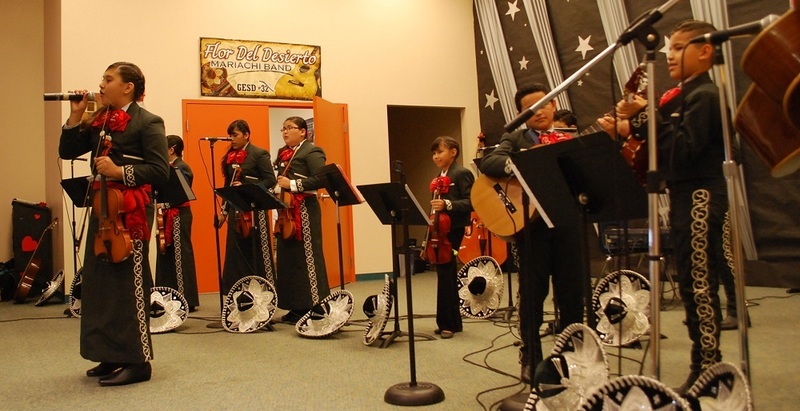 Tax credit donations last year helped the district buy uniforms for students who participated in after-school sports and let students attend the Phoenix Symphony and visit the Desert Botanical Garden and Phoenix Zoo, Broome said. Isaac School District hopes that those measures, being featured on the MCESA portal and its efforts to let people know how easy it is to donate online through the portal will help increase their schools’ tax credit donations, Broome said. If tax credit donations to Isaac’s Morris K. Udall Middle School increase, school operations manager Johanna Kaiser said she would like to send sixth-grade students on field trips to Arizona State University, seventh-graders to Northern Arizona University and eighth-graders to University of Arizona. 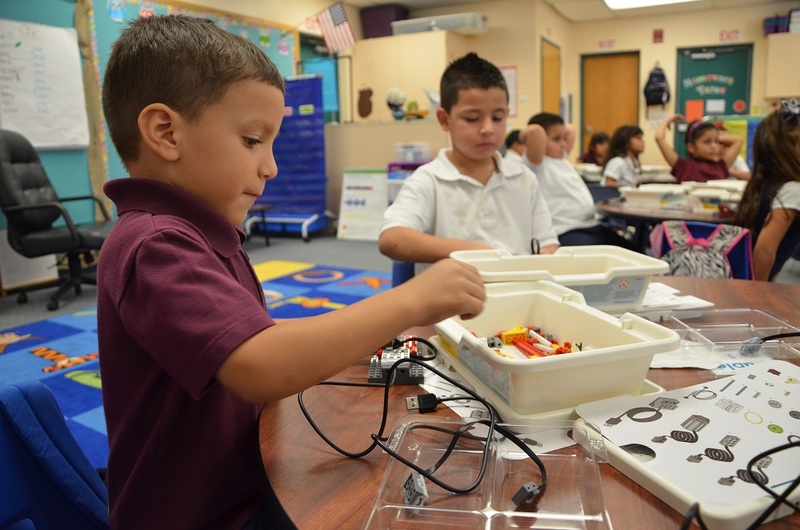 “I would definitely add more character education programs, such as Bee Kind and technology-based on-line tools to support learning and engagement,” said Fernando Nunez, principal of Isaac’s Mitchell Elementary School. Covey and Stanton said they hope that when people decide where to give that they consider inner-city, low income or rural schools that receive fewer tax credit donations and realize the impact their donation will have on students’ lives. “These dollars fund important extracurricular activities that enrich a student’s academic experience, ultimately helping them graduate high school and continue learning,” Stanton said.